Golf Assessor is the web’s No. 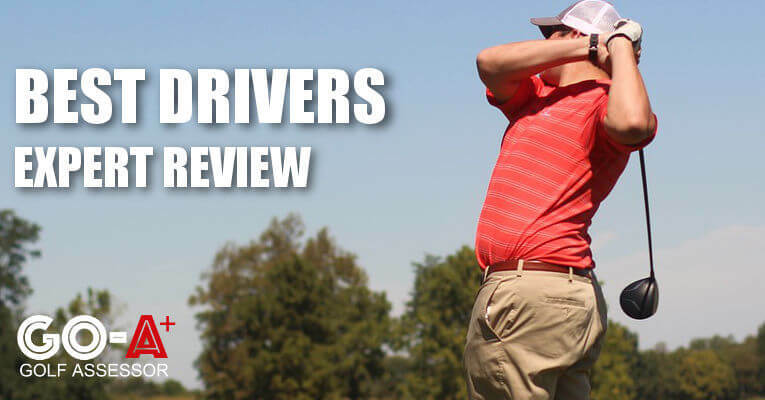 1 independent golf equipment review website. 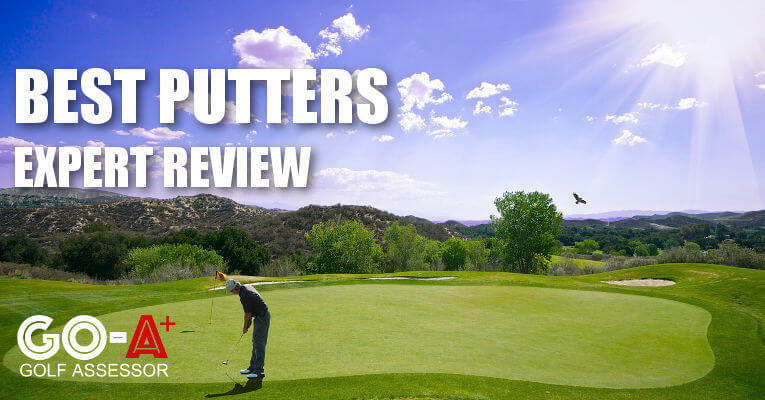 Each week 1000s of avid golfers just like you visit Golf Assessor to get our latest views and reviews on new equipment releases in the golfing industry. We try to keep things light and fun at Golf Assessor, whilst maintaining a rigorous and fair assessment process that puts golf clubs and gear to the real test. We live by a few simple words: Go A+ or Go Home! We want to help you get the right piece of kit for your game! To this end we have developed an easy to understand and unique scoring system for ever piece of equipment we review. Our standard assessment models looks at five key factors: Design & Appearance, Build Quality, Control & Feel, Performance and Value for Money. 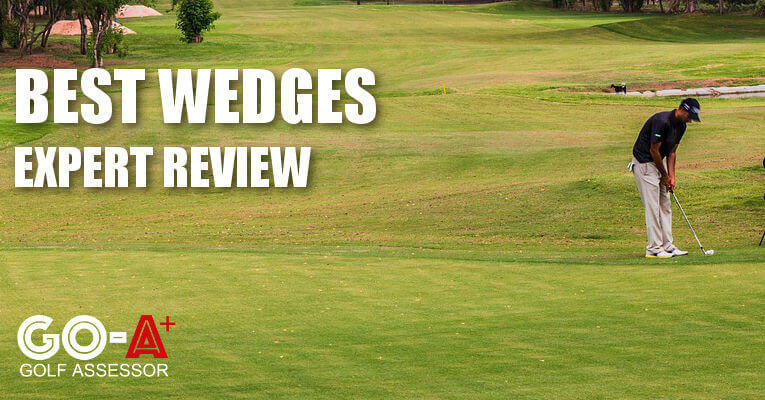 For certain types of gear, like golf accessories, we have adapted this criteria, but all factors ultimately come together to provide an overall score out of 10. We then use this score to provide side-by-side comparisons with competing brands so you can get a full overview of the best available options on the market. Our assessors come from all walks of life and all corners of the planet, but one thing unites them all – their passion for the game. Most of our assessors have had professional golf careers but are now teaching pros. This makes them ideally placed to assess equipment as they all have a good understanding of what gear works best for different handicapped golfers. 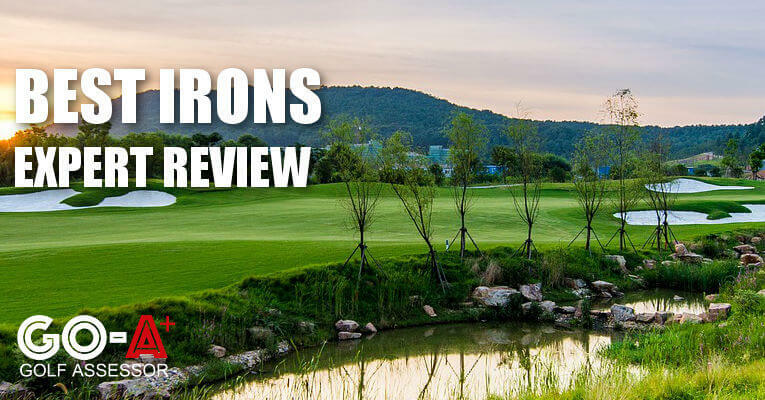 Many also have their own golf websites, some of which are featured in our best golf blogs wrap-up. Our equipment guides are designed to help you get a full overview of all major options for any given piece of gear. 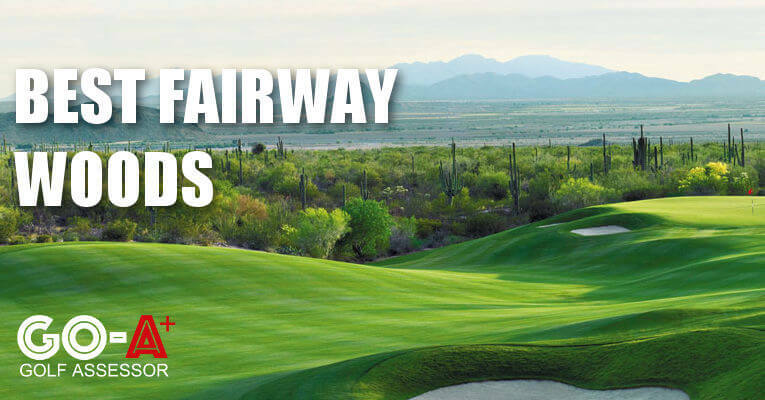 We sometimes segment our buying guides by handicap or gender, and because the golf industry is always evolving and improving we often provide buying guides for new seasons. Here are some of our most popular equipment guides. We are not affiliated with any golfing brand and do not get paid by golf brands to review their gear. 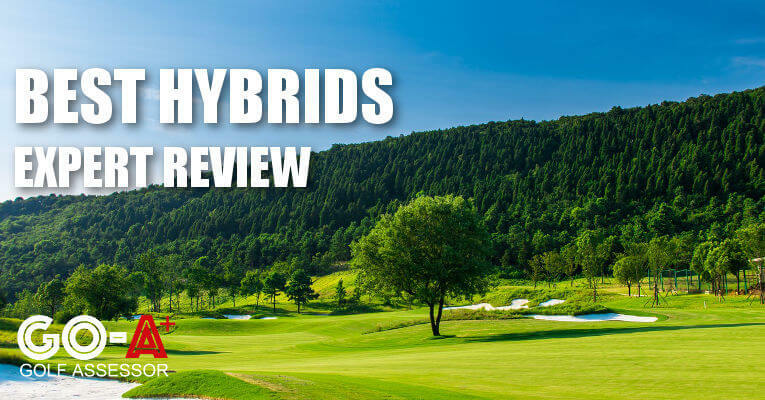 Instead we independently review golf equipment, providing detailed assessments and side-by-side comparisons so that you can make informed decisions about the right gear for your game. In our reviews we provide price comparisons from leading retailers. You can help Golf Assessor out by clicking on any of the retailer links and if you make any purchase, the retailer will contribute a portion of the sale to help support this site. It won’t cost you anything extra, and it’s a simple way to help us fund our equipment reviews. Thanks!